Our goal for this video was two-fold: to raise awareness about the environmental issues and to raise funds for the launch of the book series. By combining childhood memories, visions, dreams and goals from the book’s creator Scott Bright, we crafted a sincere and touching story. We are very proud to have been given the opportunity to work on a project that brings something of benefit to life and the planet. 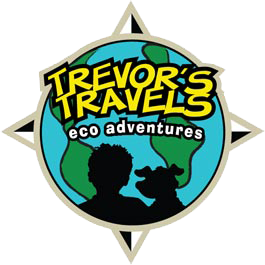 The Ocean Calls is the first in a series of humorous and educational adventure books, Trevor’s Travels, catered towards educating the youth about the many challenges facing our planet: endangered species, environmental sustainability and global pollution. "Everyone we've shown the video to loves it! 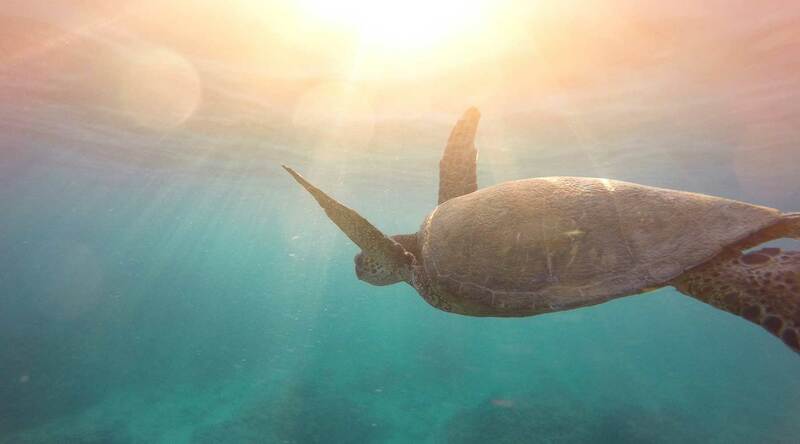 It unified our mission to educate the youth and passion to save our planet."